HOUSTON - One of the attorneys who helped defend former Gov. Rick Perry against power abuse charges will host a fundraiser for presumptive Republican presidential candidate Donald Trump later this week. WASHINGTON (Legal Newsline) – In a fresh round of lawsuits against the Federal Election Commission, the Republican National Committee and Libertarian National Congressional Committee are arguing that they too should enjoy the same rights as political action committees when it comes to independent expenditures. 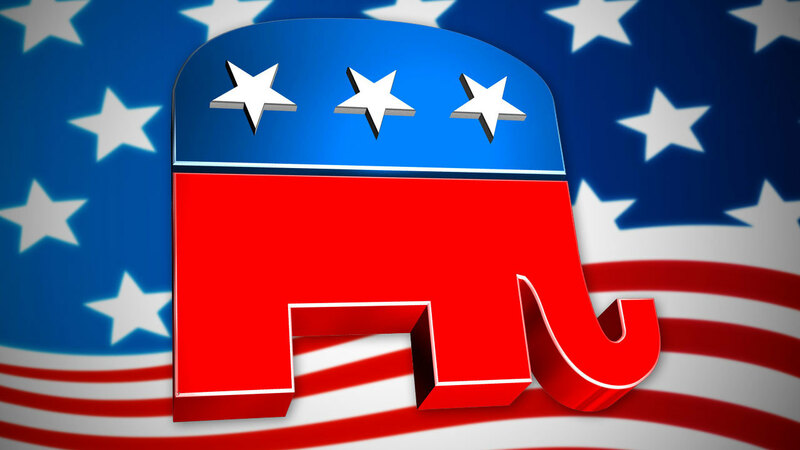 WASHINGTON (Legal Newsline) – Congressman Eric Cantor’s primary loss to a little-known tea party challenger doesn’t mean the Republican party is necessarily divided, according to the Republican National Committee chairman.